How Much Homeowners Can Save In Various Cities How much discretionary income do you have left after you’ve paid the monthly bills? Would that change if you were a homeowner instead of a renter or vice versa? You Might Be Underinsured. Ethos Can Fill in the Gaps. 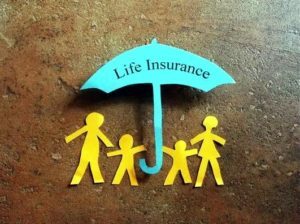 Helping the Underinsured, Ethos Makes Term Life Insurance Affordable No other financial product provides the kind of security you get from life insurance. It helps beneficiaries during truly painful circumstances. Sadly, most adults either don’t have life insurance or have insufficient coverage for all of the things that arise in bereavement and its aftermath. The National Retail Federation expects graduation spending to reach $5.2 billion this year with the most popular gifts being cash and gift cards. 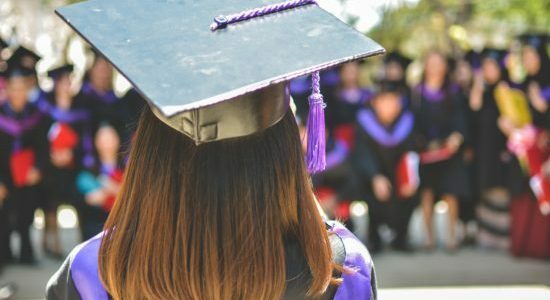 However, those aren’t the only options for a gift they’ll really love and appreciate; here are some high school graduation gift suggestions.